This is new 103 m2 , first floor apartment suitable for up to 5 guests.This bright and spacious apartment is the perfect choice for families or groups of friends seeking an authentic italian experience. The apartment spans the entire floor on which it is located, providing the privacy. With 3 bedrooms and 2 bathroom it comfortably accommodates 5 persons. The apartment has beautiful master bedrooms with Super King size bed , the next with 2 single beds and the other one with a Double bed. The bathroom is finished with beautiful marble. Open-plan living/lounge/dining area is ideal for entertaining in. A fully-equipped kitchen provides convenience for your home cooking. Apartment is well equipped with commodities :washing machine, cooker with oven, kitchen hood, hover. The apartment also features amazing terrace with table and chairs where you can have breakfast, lunch. 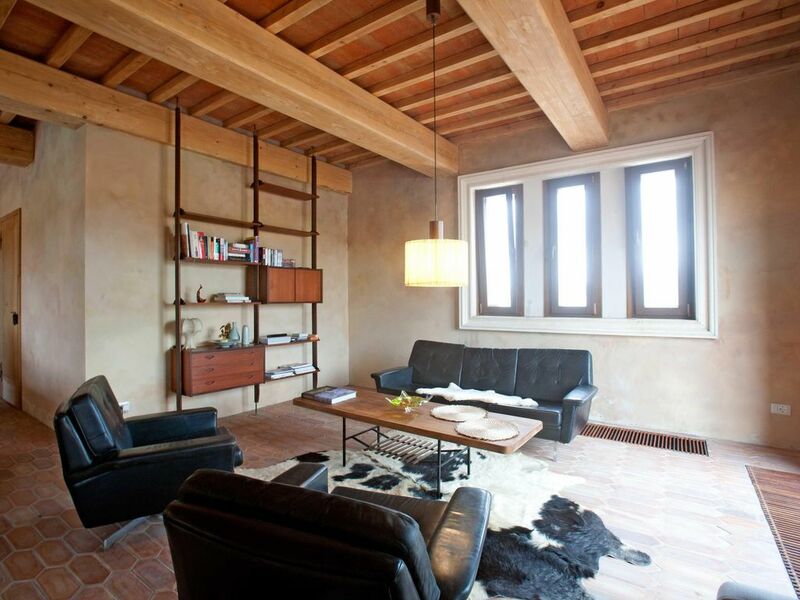 Situated among the villages , vineyards and golden hills of Tuscany . Our garden is huge, shared for all guests. Without a doubt, the Mediterranean is one of the world’s most popular destinations – truly the middle of the earth and cradle of history. Tuscany boasts some of the warmest and friendliest communities in northern Italy, exhibiting a distinct and enduring way of life. Old time traditions mingle with the new, and anyone visiting the region will have their choice of delectable cuisine and world-class wines to choose from. Tuscany is simply animated with mystery and art, revealing its story through beautiful creations and hospitable people. There isn’t a better place to enjoy an escape. Heating (per property and day, included in price 15 EUR). Intermediate cleaning (once per object, Costs amounting to 100 EUR).